My fellow Portland garden blogger, and friend, Anna Kullgren recently accepted a position as assistant manager at Drake’s 7 Dees. When she was interviewing and told me about it I had to admit I’d never heard of them, let alone been there. 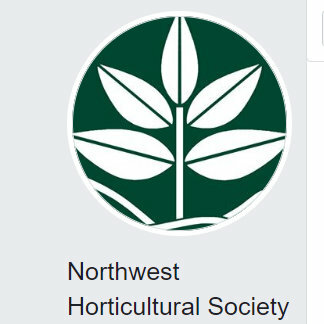 Turns out the nursery is in transition, there had been another, much larger location in Gresham, east of Portland, which was closed last summer. The company has a thriving landscape business which they’ve kept active and this newer location (purchased a few years ago) will now be it’s only retail outlet. While Ann did a fabulous job of getting us excited about seeds she also knows the #1 trait that keeps people like me from getting too into the idea, patience. 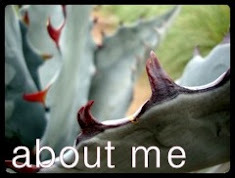 And she further cautioned me with this image, some dudleya and cactus she’s grown from seed. 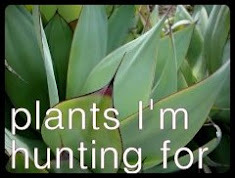 Evidently some of my favorite plants are also rather slow to get going. If you’re a local you’ll want to know there are other great lectures coming up. 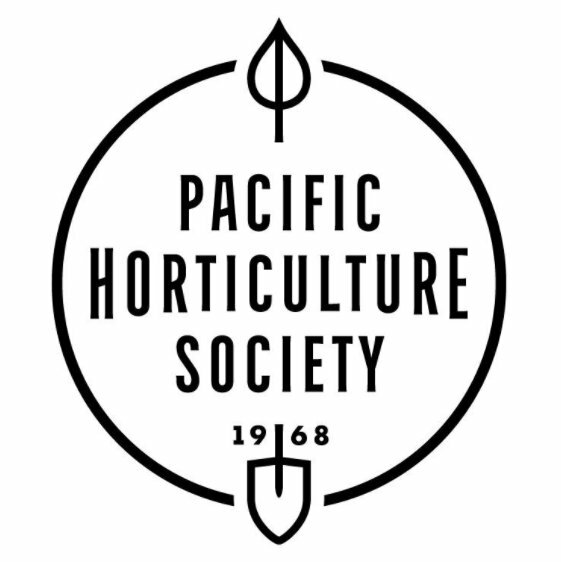 Next weekend (February 22nd) Sarah Miller talks Mason Bees. On her blog, Attack of the Killer Pickles, Sarah has published a wonderful series of articles on the Bee Crisis here in America, worthwhile reading. No doubt her lecture is going to be fabulous. The nursery was still in winter mode so there weren’t a lot of plants to see outside, but let’s have a look anyway. Vaccinium A. ‘Brunswick’, so cute now…but even better later with tasty blueberries. Love the unusual shape of the tall containers in back. That’s a lot of roses! And proving not all Agave parryi ‘JC Raulston’ are visions of agave perfection. There are also a couple of wonderful old glass houses on the premises. I believe someone said the location was once a florists. No doubt because of our recent cold weather and snow there were a lot of plants hiding out inside. Once on the road headed home we encountered a most amazing downpour. The sky opened and there was an intense driving rain followed by a rare sight, a double rainbow of which we could see both the beginning and the end. Of course it was much better in person. Did I buy anything? Oh yes! A Sophora prostrata ‘Little Baby’, yes I already have one (two actually) but I am afraid they’re toast after this winter and I wanted a replacement. This one had fine form. And you’ve got a support a “new” nursery right? Oh, oh, oh! That lecture series looks like fun. Can I justify another trip to Portland so soon after the YGP show? I should have come for Ann's presentation, since I grow so much from seed myself. It really is too bad your not closer Alison, you'd have so much fun down here! Congrats to both Anna and to Ann! Wonderful...sorry I missed it, had to work but hopefully will be able to come to some of the lectures! Thanks for sharing. It was darn wet and cold, that never stops a good Portlander from nursery visiting though. I remember Drake's 7 Dees when I lived in Portland eons ago. It was located on Stark Street, somewhere. I even applied for a job there while in high school but I'm sure I was a little too rough around the edges for their taste. I'm glad you found another Sophora. Such a cool plant. Isn't funny how we remember things like that? (applying for a job we didn't get, in high school!) I remember being lectured by a store owner on how I asked if they were hiring. She felt I wasn't really asking for a job but instead just wanting to fulfill some unemployment requirement. Thanks for reporting back on this--I was so bummed to miss it. It's good to see an independent nursery adjusting to their local market and focused on growing their customer base. Those do look like fun presentations. I'd love to hear Scott talk on garden photography and of course he should do a second talk on the grasses too. 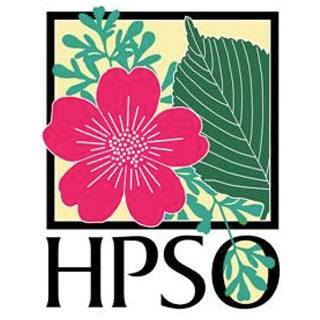 I've heard a few discussions on whether or not the hard winter will positively effect nurseries (people buying replacement plants) or negatively (if they say "to hell with it" and don't). Either way it's a challenging time! Keep us updated how the new nursery gets on. Nice line up of speakers they have there. 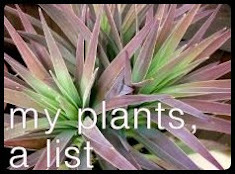 And your name should be there too (ever considered giving a talk about your plants and garden?). I'm sure Anna is laughing at your comment. Yes, actually she asked me to speak and I politely declined. Too much going on right now and I'm not a comfortable public speaker. Maybe in the future. Nice write-up. I don't know how you got so many good photos in the downpour. Anna will make this location sing! I got their a little early, it wasn't raining as hard then! (and agreed, about Anna). Those lectures sound great. And I like your purchase! Part of my birthday present from Kim came late, and I only opened it last night - lots of cacti (and some others) seeds. Patience is something I'm going to have to work on now! I've only grown fast growing plants from seed before. Also, seeing how wet everything is in these photos makes me long for winter! 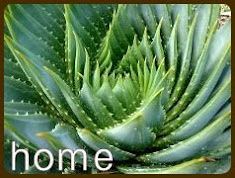 You've been successful with agave seeds in the past haven't you? I'm sure you'll do wonderfully! Exciting to have a new nursery to explore! I wish them all the luck in the world but with Anna working there, they won't need luck! It will be fun to watch how they grow! 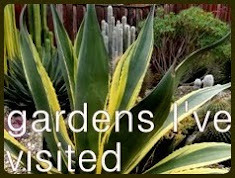 I wish any independent garden center well..I've been to one of the 7Dees , but frankly it was too long ago and don't remember which one..I do remember the story that the family had 7 children, all names starting with D and that's how the nursery got it's name ...right ? Sounds like you know more than me ks! Any bright person would probably be jumping at the opportunity to speak, sorry Anna! So I guess William's old nursery folded? It had sounded like it was having financial concerns. Hope this new location is successful. Nurseries down here in northern California may take big hits if the drought continues, mandatory water rationing will impact sales as well as growing conditions. Yes indeed, it has closed. We've just hit the "wettest February that we've had in 14 years" (4.45" so far)...wish we could share, really I do. Very neat. I'm going to have to check this "new" nursery out. Thanks for the info! You're welcome! So you're in Vancouver WA huh? 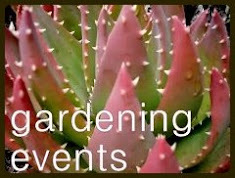 You should join our Portland area Garden Bloggers group on Facebook. Enjoyed this tour so much. I think the tall containers are called Tom Pots or something with Tom in the name. They're meant for plants that grow long roots -- I would probably just fill one with packing peanuts and put a little squat plant in the top. Looks like an interesting line-up of classes! I think KS is right - Drake's is part of the 7 Dee's landscaping/nursery family business? Dennis' 7 Dees have locations on Powell, Cedar Hills, Seaside etc. Glad to hear that Drake's is focusing on plants, the nursery and classes.